Not all IT companies are the same. It may seem so from the outside, but your business is unique and needs someone that understands the unique goals and needs that you have for your IT services. The majority of computer services are reactionary. What our clients love about us is our response time and ability to resolve an issue and get you back up to speed quickly. Downtime in business means a loss of production and income. 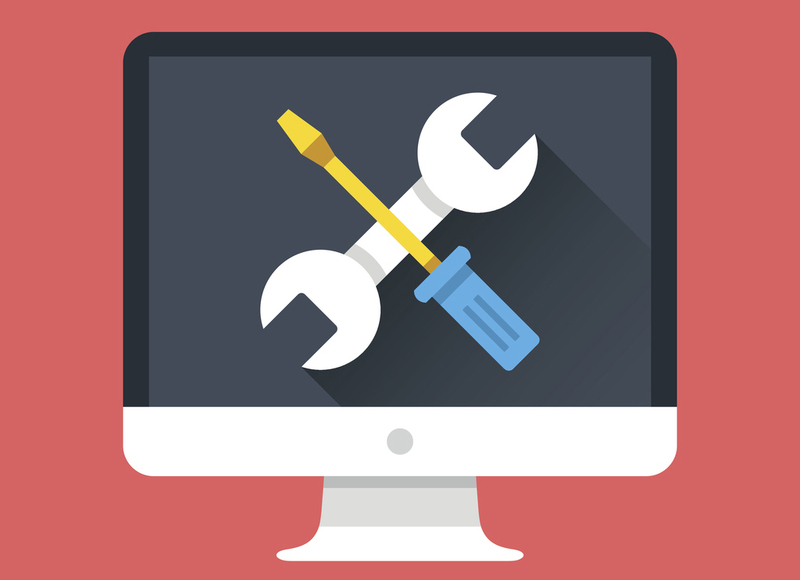 We respond quickly to ensure that issues are resolved and your computers are running smoothly. Having issues with your computers or network? Contact us today for fast service! We customize our service depending on our customers. We can work with your style of business to ensure that we limit downtime and loss of productivity. Call today for a consultation and allow us the chance to show you how we can serve you. Our combined knowledge of IT and computer services is second to none. We have the knowledge and expertise in most computer systems. Our team is made up of various types of technicians that work together in order to serve your unique needs. We offer onsite or shop based hardware diagnosis and repair. We also work directly with any hardware manufacturer in order to get the parts that you need. Source One seamlessly integrates Microsoft Windows and Server into your network. We are always ready to tackle problems and offer our open and honest recommendations. 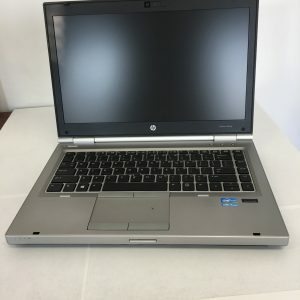 We have relationships with all of the major manufacturers to ensure that we can get you computers and hardware at great prices. 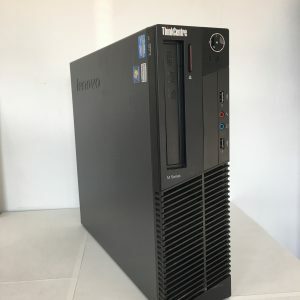 Also, we pride ourselves in our refurbished computers and get you some of the highest quality refurbs to help you stay within budget. Visit our online list of products or call us today for more information.